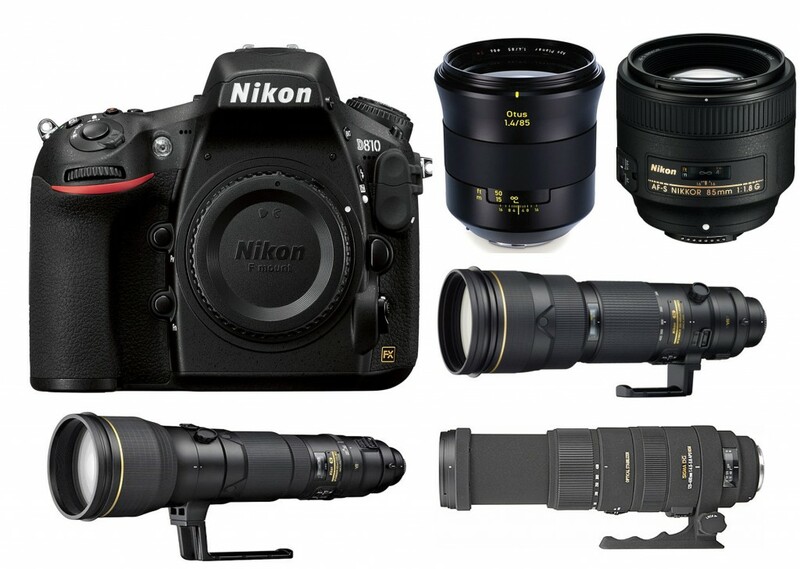 The Nikon D610 released in Oct 2013, is a minor upgrade SLR to the D600. It has a full-frame 24 megapixel CMOS sensor, 3.2-inch LCD, 39-point AF system, large optical viewfinder and high-end video recording features. Below are a lot of best recommended lenses for Nikon D610. This entry was posted in Best Lenses for Nikon and tagged best lenses, best lenses for nikon D610, Nikon d610 on December 4, 2015 by admin. In April 2015, Nikon released the APS-C DSLR D7200 featuring a 24.2MP CMOS sensor, an ISO range of 100-25600 that expands up to 102400, a 6 fps shooting speed and a 3.2″ 1.2M dot LCD. Below are a lot of best recommended lenses for Nikon D7200. This entry was posted in Best Lenses for Nikon and tagged best lenses for nikon d7200, Nikon d7200 on December 3, 2015 by admin. The Nikon D750 is a Mid-size SLR with a 24MP sensor, offering a faster frame rate than any non-professional full-frame Nikon DSLR since the D700. It gets the overall score 94 at the DXOMark. 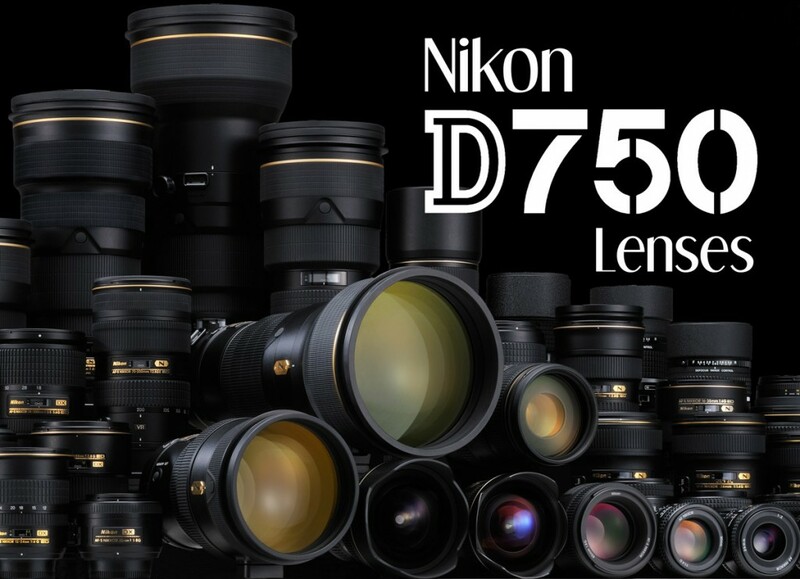 Below are the best recommended lenses for nikon D750. This entry was posted in Best Lenses for Nikon and tagged best lens for nikon D750 on December 2, 2015 by admin. 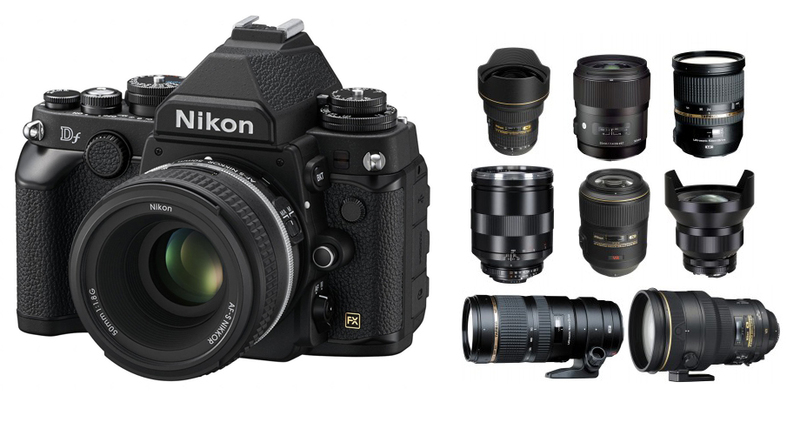 The Nikon Df is an advanced-level Mid-size SLR, which was announced on November 5, 2013. It is one of the lightest full frame Nikon DSLRs in the world. According to the DxOMark, below are the best recommended lenses for Nikon Df cameras. This entry was posted in Best Lenses for Nikon and tagged best lens, best lenses for nikon Df, nikon Df on December 1, 2015 by admin. 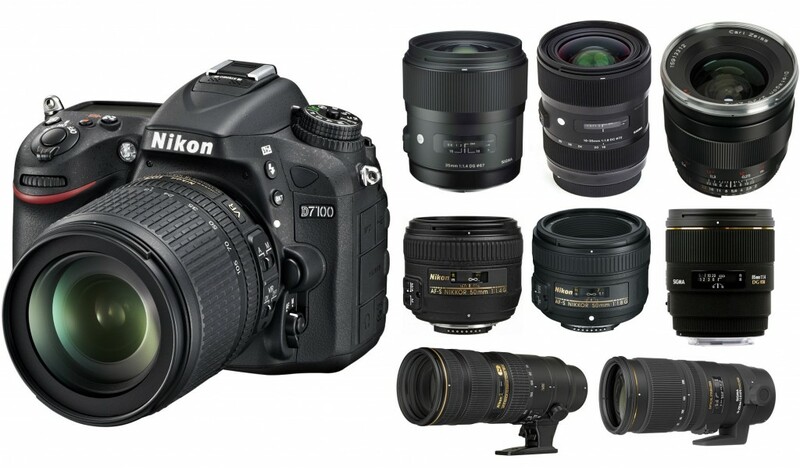 Nikon D7100 is a Mid-size APS-C DSLR , announced in 2014. It looks like the popular D7000 but has been completely overhauled. It gains a 51-point autofocus system, a 24MP CMOS sensor and 1.3x cropped shooting mode. 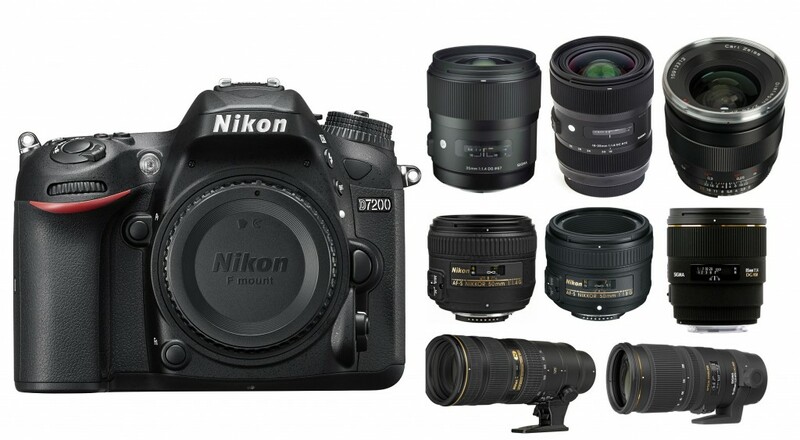 Are you looking for a suitable lens for your Nikon D7100? Now, I’m showing you a lot of best recommended lenses for this great DSLR. This entry was posted in Best Lenses for Nikon and tagged best lenses, Best lenses for nikon D7100, nikon d7100 on November 25, 2015 by admin. 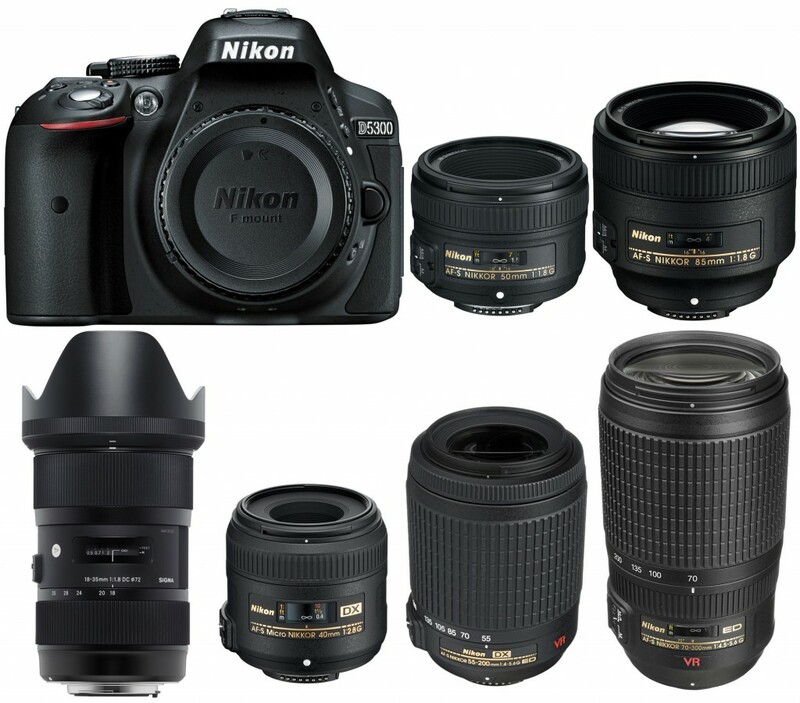 Nikon D5300 is a mid-range APS-C DX DSLR camera released in October, 2013 replacing the Nikon D5200. Being an upper entry-level DSLR , the D5300 is Nikon’s first DSLR to feature built-in Wi-Fi and GPS. 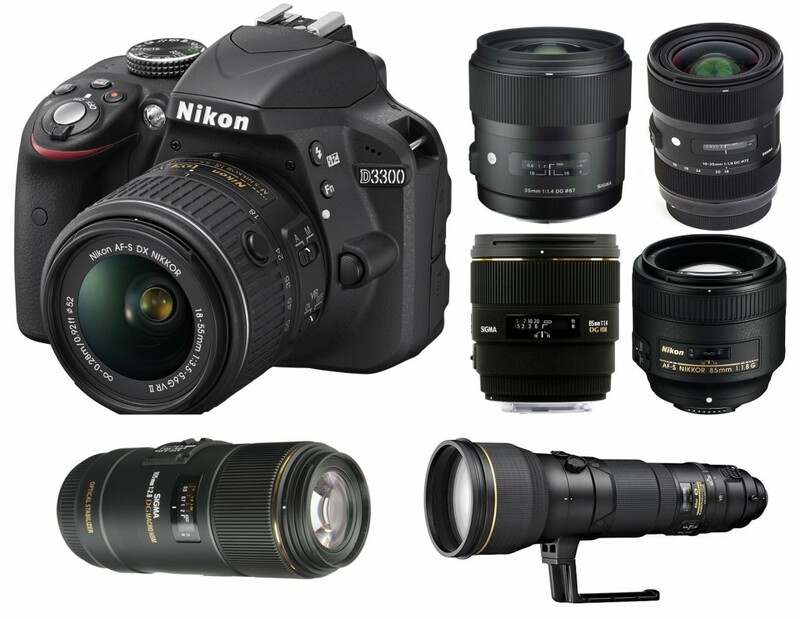 Below are a list of best recommended lenses for Nikon D5300 camera. This entry was posted in Best Lenses for Nikon and tagged best lenses, best lenses for nikon D5300, nikon 5300 on November 23, 2015 by admin. This entry was posted in Best Lenses for Nikon and tagged best lenses for nikon D3300, Nikon D3300 on November 22, 2015 by admin. 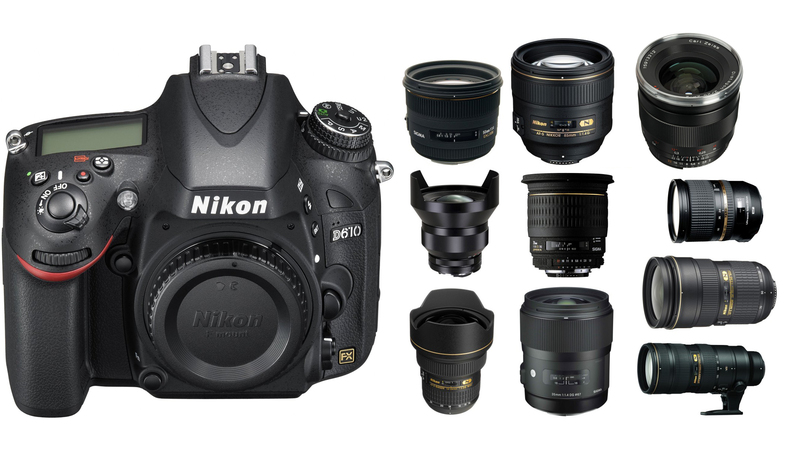 The Nikon D810 is a full-frame digital SLR with a 36.3 megapixel FX-format CMOS sensor. This professional DSLR camera was announced in 2014 to replace the Nikon D800/D800E. Here are the best telephoto lenses for Nikon D810. This entry was posted in Best Lenses for Nikon and tagged best lens for nikon D810, best telephoto lens on November 19, 2015 by admin.